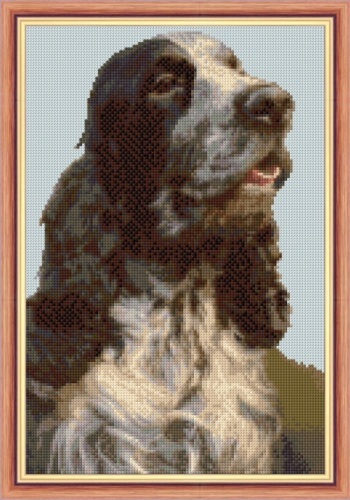 Beautiful Range of Designs including Jack Russells, German Shepherds, Cocker Spaniels & more. Most available as a Full Kit or as a Chart Only. 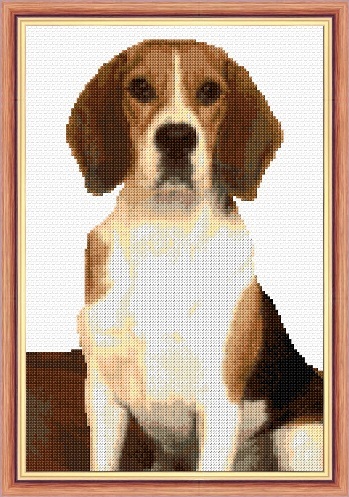 Beagle Dog Portrait, Anchor - 14 Count Cross Stitch 8" x 12"
Beagle Dog Portrait, DMC Chart/Pattern - 14 Count Cross Stitch 8" x 12"
Cocker Spaniel, Dog Portrait - 14 Count Cross Stitch - 8" x 12"
Old English Sheepdog, Puppy Colours - 14 Count Cross Stitch 8" x 11"
Black Labrador Dog with Brown Shades - 14 Count Cross Stitch 8" x 10"
Cavalier King Charles Puppy Dog - 14 Count Cross Stitch 8" x 8"
Cavalier King Charles, Dog Portrait - 16 Count Cross Stitch - 10" x 12"
Dachshund Puppy Dog Portrait - 14 Count Cross Stitch 8" x 8"
Cute Alsatian Puppy Dog - 14 Count Cross Stitch 7" x 11"
Border Collie Dog in Black & White Shades - 14 Count Cross Stitch 9" x 7"
Golden Cross Terrier Dog - 16 Count Cross Stitch 12" x 8"
Husky Dog (Greys), Sitting to Attention - 14 Count Cross Stitch 8" x 12"
Husky Dog (Browns), Standing in the Grass - 14 Count Cross Stitch 10" x 10"
White Cocker Spaniel Dog - 16 Count Cross Stitch 8" x 12"
German Shepherd, Dog Design No. 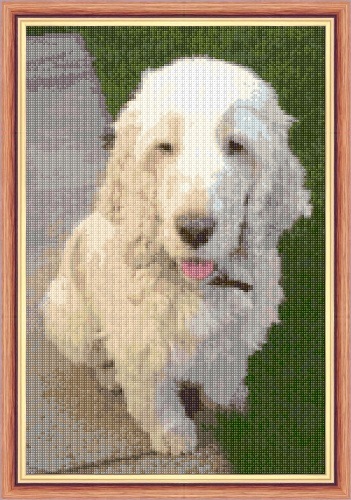 1 - 14 Count Cross Stitch 8" x 10"
German Shepherd, Dog Design No. 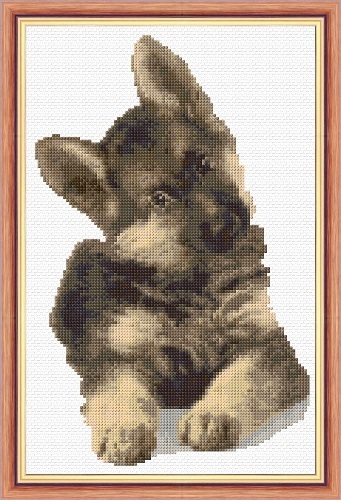 2 - 14 Count Cross Stitch 8" x 10"
German Shepherd, Dog Design No. 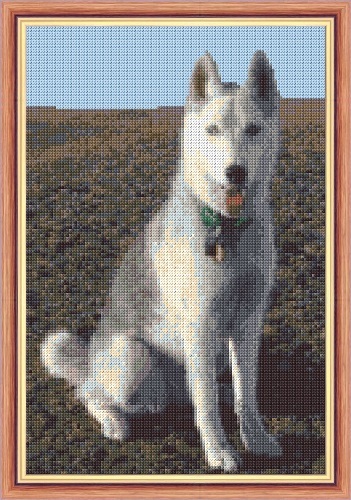 3 - 14 Count Cross Stitch 8" x 10"
German Shepherd, Dog Design No. 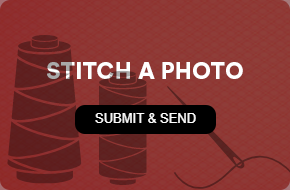 4 - 14 Count Cross Stitch 8" x 10"